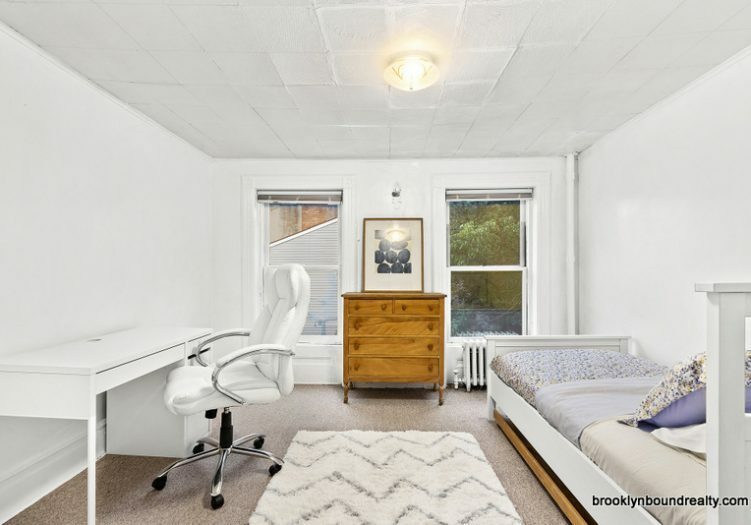 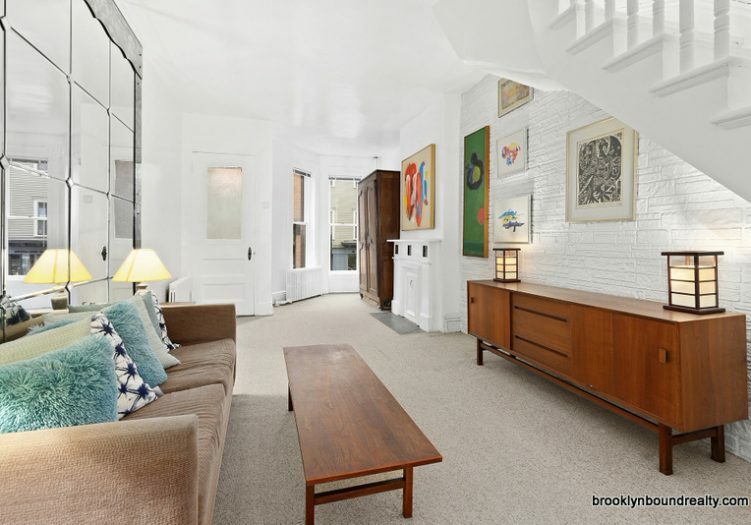 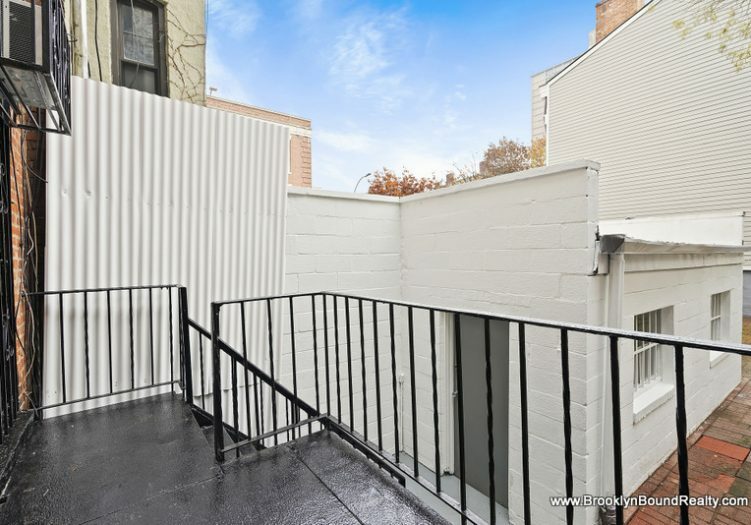 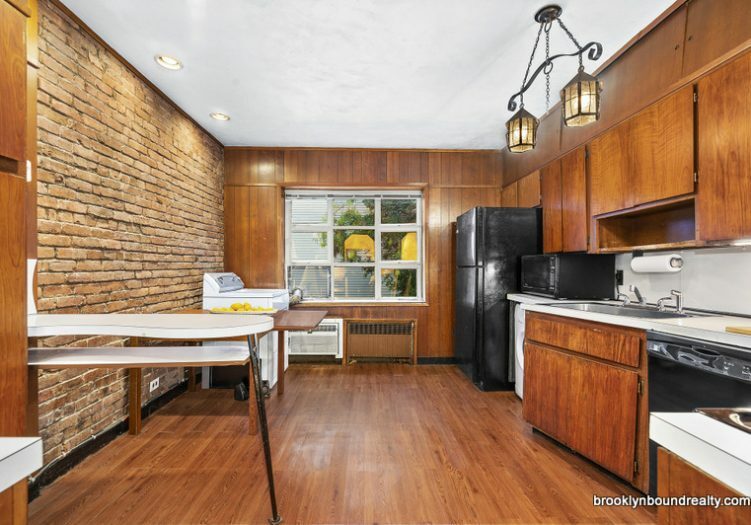 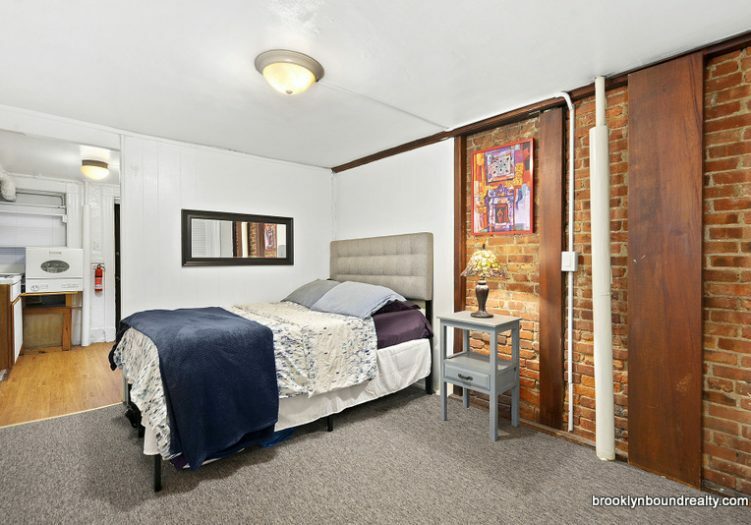 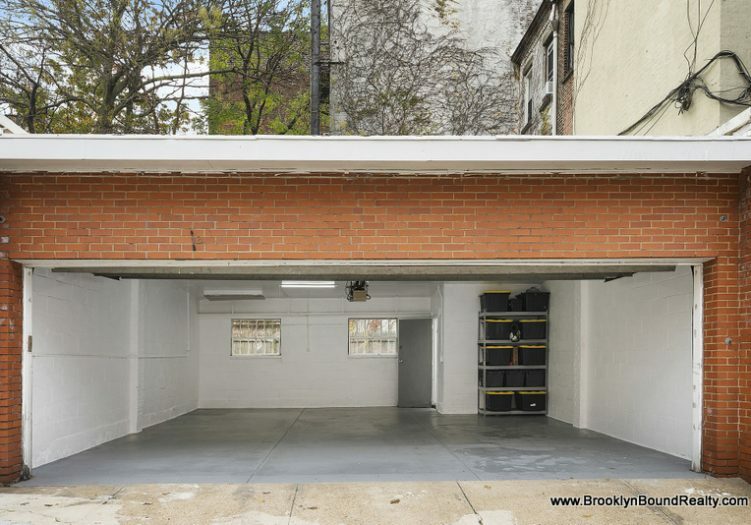 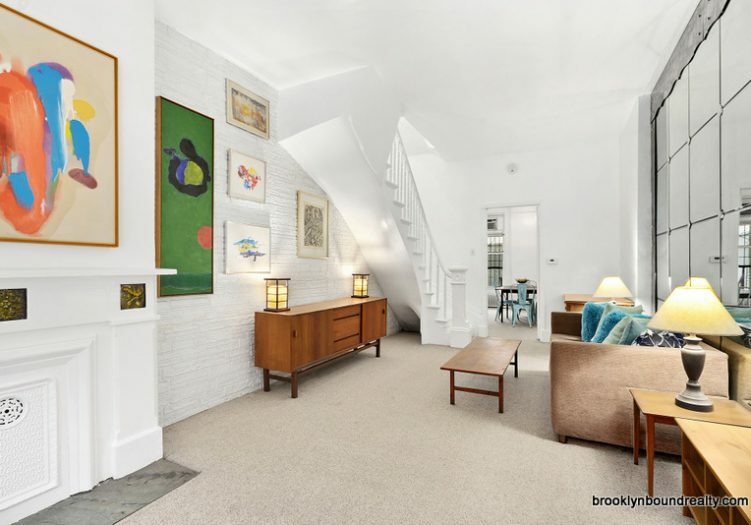 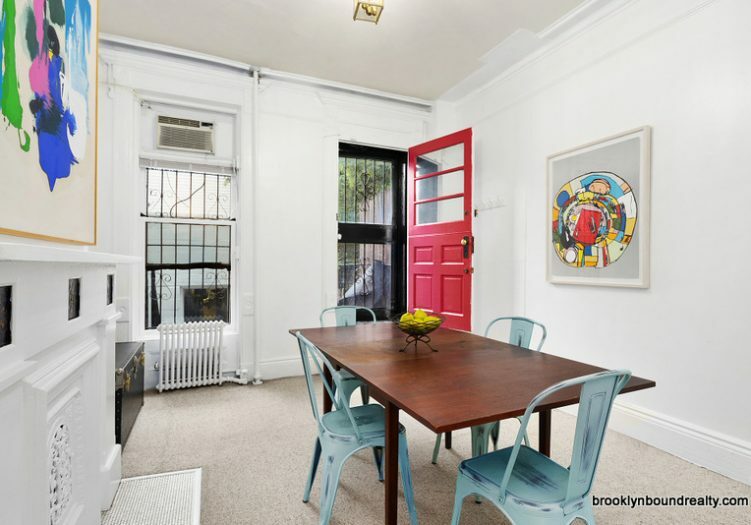 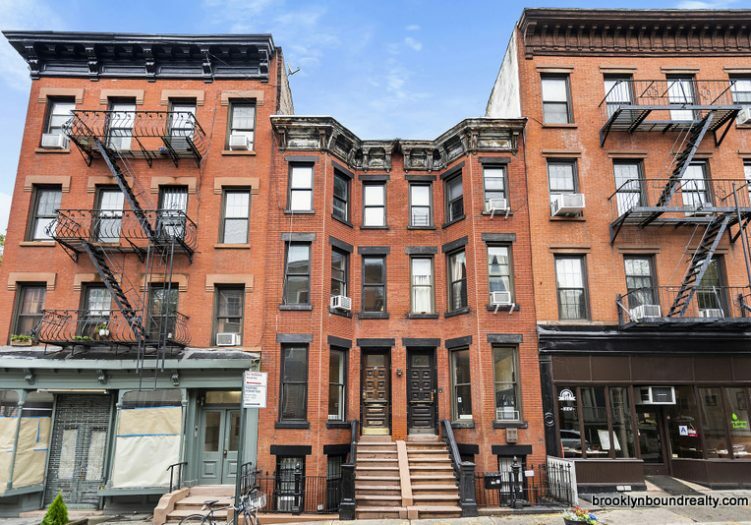 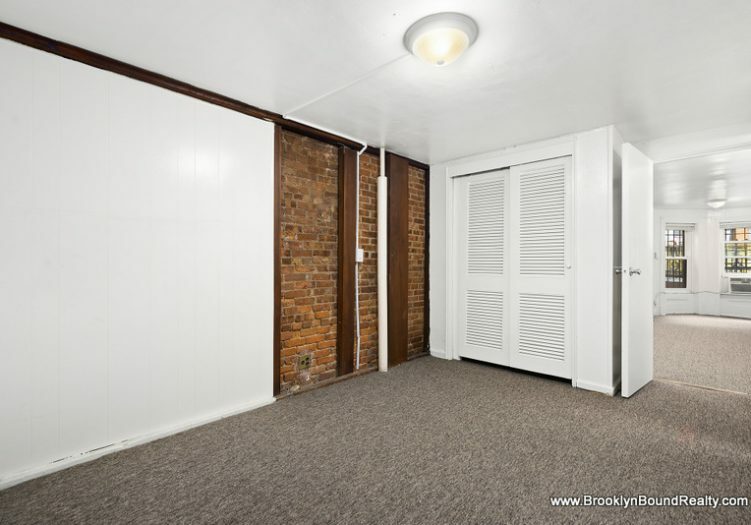 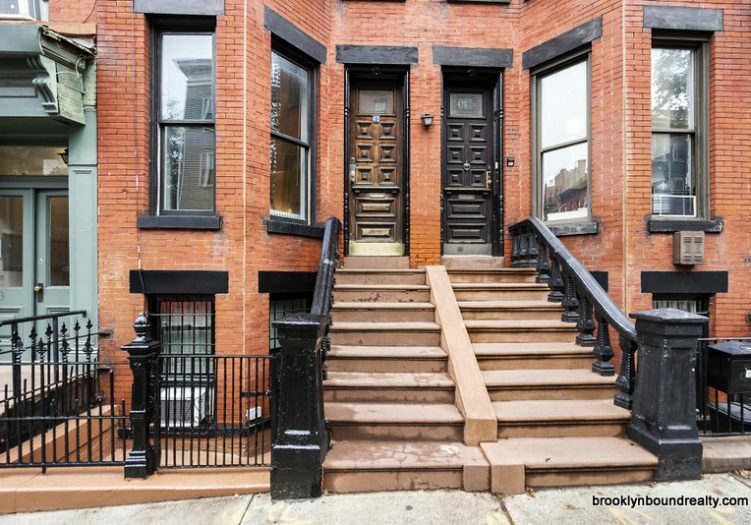 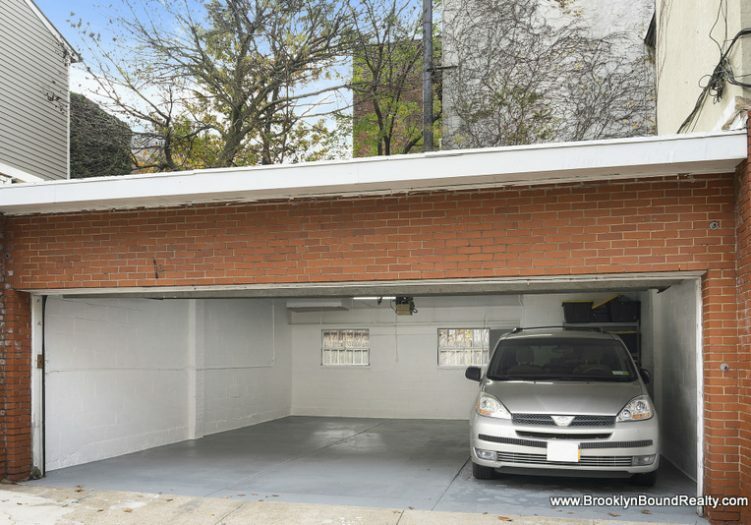 This two family home built in 1899 and located on a quiet street has the rarest of gems - a two (2) car garage in Brooklyn Heights where extraordinary properties abound. 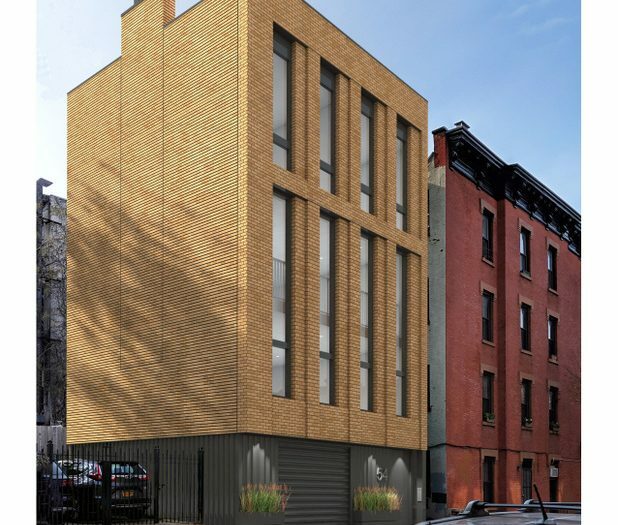 With 4,000+ buildable square feet, the new homeowner has the ability to expand the existing living space and/or construct an entirely separate premises. 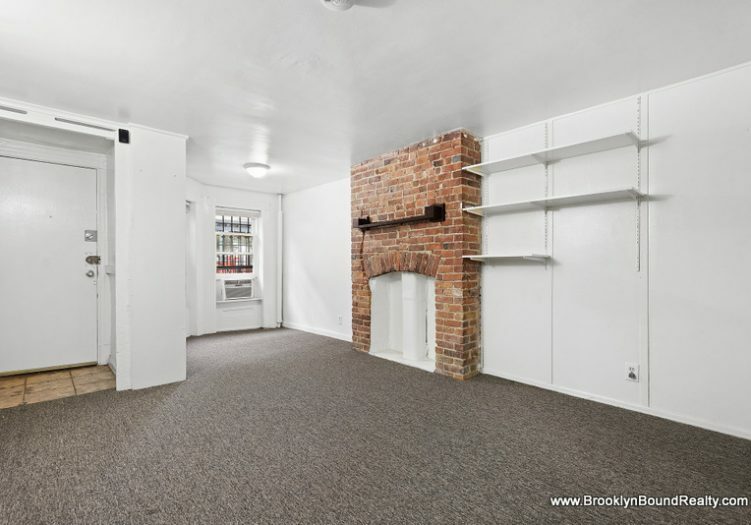 Come with your architect or contractor. 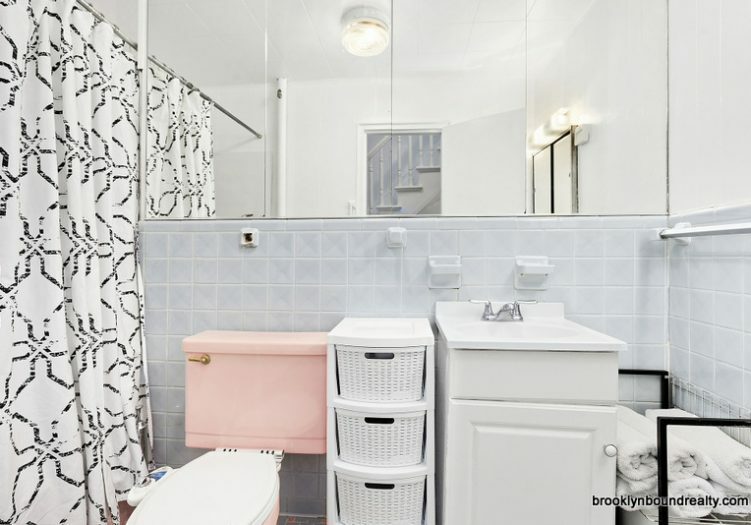 You will find that this home has been both meticulously and lovingly maintained by its present owners and is also ready to be occupied with just a few upgrades. 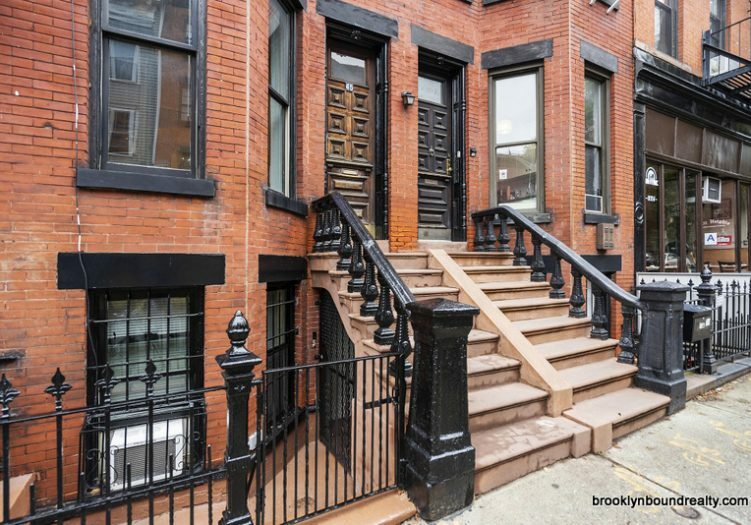 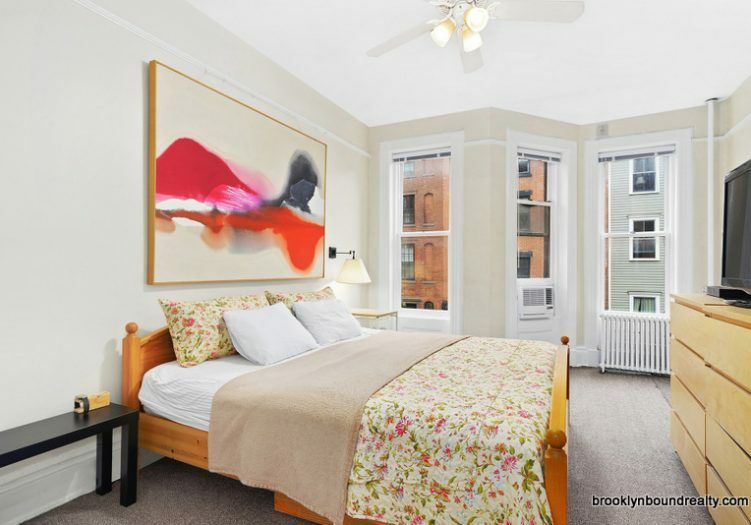 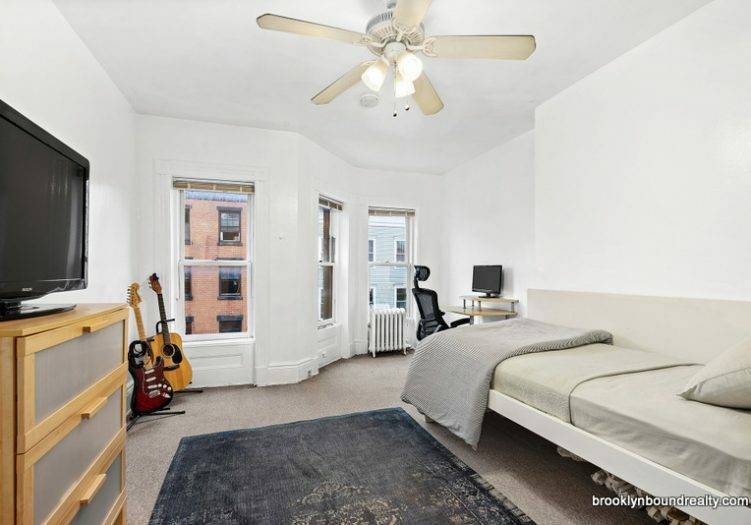 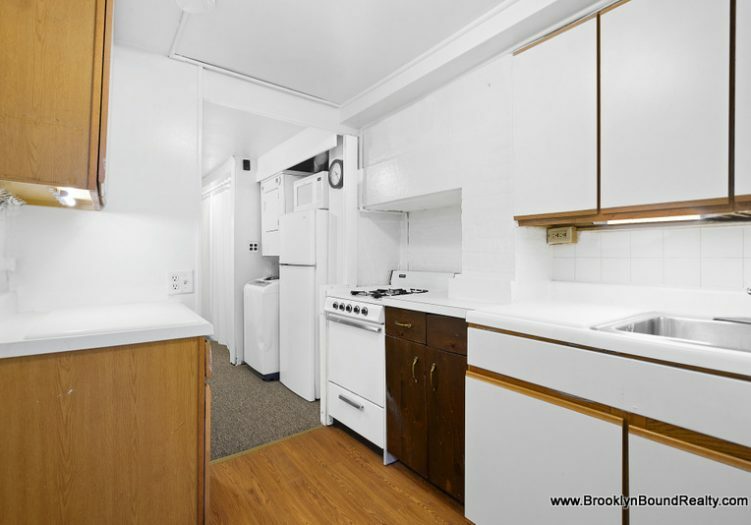 The Brooklyn Heights Promenade, Brooklyn Bridge Park, Dumbo and lots of interesting shops and restaurants are all within walking distance – You are going to want to live here! 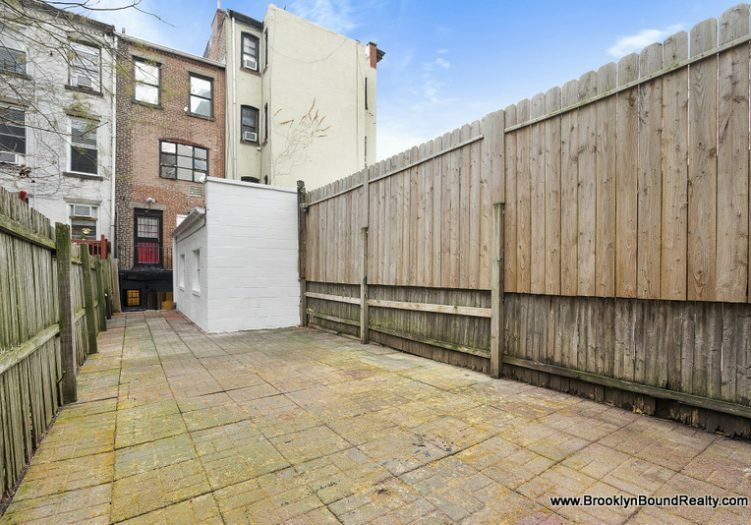 * Additional FAR and Landmarks’ considerations should be independently verified.